How Do Charter Bus Companies Come Up with these Prices? A common question we receive is “how do charter bus companies come up with these prices?” While the answer cannot be given in one sentence and pricing calculations can become fairly complex we can give you enough of an understanding to feel knowledgeable about the quoting process. Let’s start with a simple local single day trip. This is a common type of itinerary for weddings, parties, dinners, or other local events. The price is found by comparing the duration of the trip (hours) times the hourly rate to the distance of the trip (miles) times the mileage rate. The higher of the two prices is the base price. Then add a fuel surcharge (7 – 15 %) or any necessary driver changes (more on that later). Local trips are almost always priced by the hour as it would take a lot of driving within a city to justify a mileage based price. A five-hour minimum is standard. So the cheapest you can get a bus is usually in the $375 - $500 range. Pricing for a multi-day out of town trip can get a little more complicated. 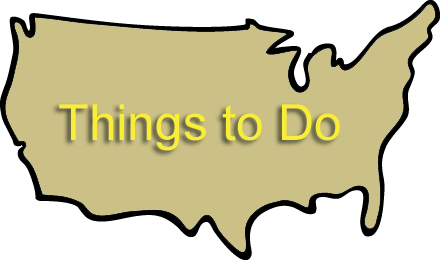 A variety of itineraries fall into this category including college sports weekend trips, trips to Disneyworld, cruise terminal transportation, etc. The first step is to compare the duration of the trip (days) and the distance of the trip (miles) and then take the greater of the two. So a shorter distance trip that encompasses many days will likely be priced on a day rate. A longer distance trip that only lasts a weekend may be priced on a mileage rate. So let’s say your basketball team needs to travel 350 miles for an out of town game. You get there on Friday night and you get back on Saturday night. Using the example pricing above the calculation would be 700 miles * $3.00/mile equals $2100.00. Now you compare that to 2 days * $900/day = $1800. So the base price would be $2100.00. Again, you would add a fuel surcharge to this price to get the final quote. There are other itinerary details to consider as well in charter bus pricing. For example, a driver may only be on the road for 10 hours at a time before needing at least 8 consecutive hours off duty. This means that for long trips (say Houston, TX to Orlando, FL) a relief driver may be required. Each relief driver typically adds about $300 to the trip price. Another cost is the damage deposit. If your group wants to bring alcohol onboard there will be a damage deposit charged. The deposit is usually in the $500 range. It is a refundable deposit assuming the equipment is not damaged and is returned in reasonable condition. So if the party gets too crazy and seats get broken or passengers get sick then the deposit likely won’t be refunded. This is a subjective decision made by the actual charter bus company. Gratuity is not included in quotes. 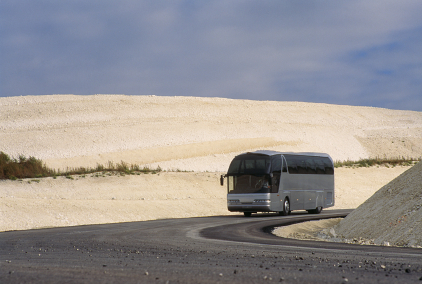 Drivers typically receive tips equal to about 10% of the total charter bus rental or $1 per passenger per day. If the driver loads and unloads luggage then additional gratuity is typically paid. 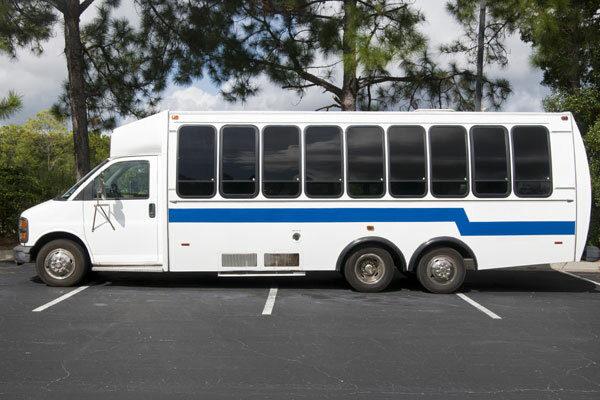 This has been a simple explanation of the basics to quoting charter bus transportation. Pricing can become a complex calculation depending on the complexity of the itinerary. The charter bus rental quotes you receive from CharterBusAmerica.com are calculated automatically. This saves bus companies time in calculating pricing by hand and makes it easier and more convenient for customers shopping for charter bus transportation. For any additional questions please contact us at 888 345 2037 or submit your itinerary to our free charter bus pricing form.